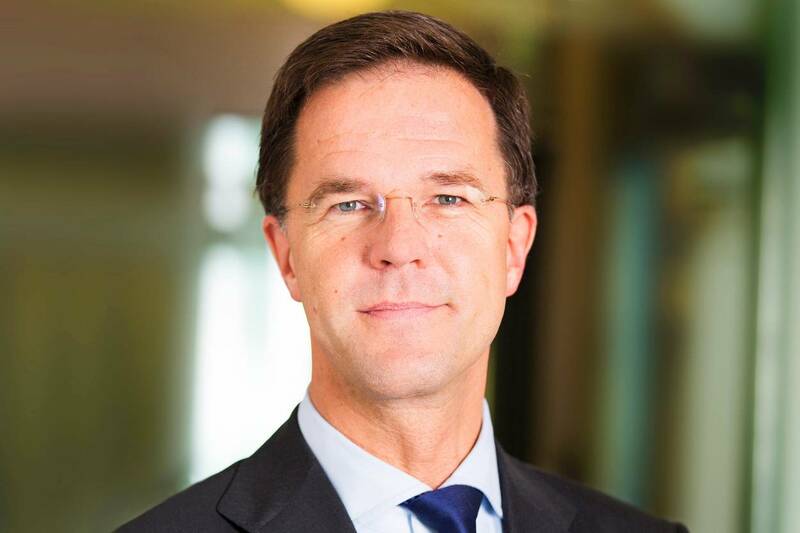 On 5 November 2012 Mark Rutte was appointed Prime Minister and Minister of General Affairs in the Rutte-Asscher government. From 2010 to 2012 Mr Rutte was Prime Minister and Minister of General Affairs in the Rutte-Verhagen government. From 29 June 2006 to 8 October 2010 Mark Rutte was the leader of the VVD parliamentary party. From 29 June 2006 to 8 October 2010 Mark Rutte was the leader of the VVD parliamentary party. From 17 June 2004 to 7 July 2006 he was State Secretary for Education, Culture and Science in the second Balkenende government. Between these governments he was a member of the House of Representatives for the People's Party for Freedom and Democracy (VVD) from 30 January 2003 to 27 May 2003. From 2002 to 2004 Mr Rutte was State Secretary for Social Affairs and Employment in the first and second Balkenende governments.